10 The Most Influential Books That Every Entrepreneur Must Read! Books are the biggest source of inspiration for one. Whether you are an entrepreneur or a normal person, you can take a lot of help from the books. Some of the books are written with a purpose to entertain readers; however some for educating or inspiring readers. The books that actually affect the mentality and way of thinking of the readers are hard to find and here we have picked the best books that can influence you if you are in your race to be a successful entrepreneur. There are numerous books available that contain influential information for entrepreneurs across the world. Yet the books we have mentioned here give proven results by changing and enhancing the thinking of the readers. By presenting various inspirations, these books motivate the entrepreneurs to achieve their targets and thus, they gain confidence and motivation for the visions they have seen for their business. It is a reality that you become what you usually read. So, books have a great power to influence our mentality and thought of mind. Thus, when you want to make a greatly successful business in which you make your name successful, you might follow some inspiration books which are the actual source of inspiration. Check out the following mentioned the best recommendations for the top 10 most influential books that every entrepreneur must read to get successful. 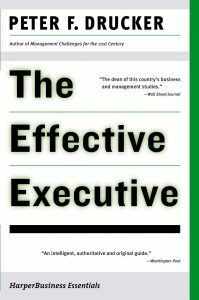 The Effective Executive is a great book written by Peter Drucker. The content in this book is very motivating for the readers and hence, an entrepreneur can learn several effective things from this book. In this book, Drucker tried to popularize the modern widespread ideas for business management. For instance, it focuses on the fact that managers, as well as the workers or employees of a company, should work mutually to achieve the common goals. This ultimately encouraging book – the Effective Executive elaborates the qualities of decision making and time management that best encourage a business executive to be valuable and productive in a company. The best example of an entrepreneur who recommends others to read this book is Jeff Bezos who is a prominent investor of Business Insider and owner of Bezos Expeditions. Think & Grow Rich is one of the most inspiring business books that has changed the life of the famous entrepreneur Daymond John who is the co-founder of FUBU – “a clothing business and a prominent investor in the famous pitch show – Shark Tank on ABC”. 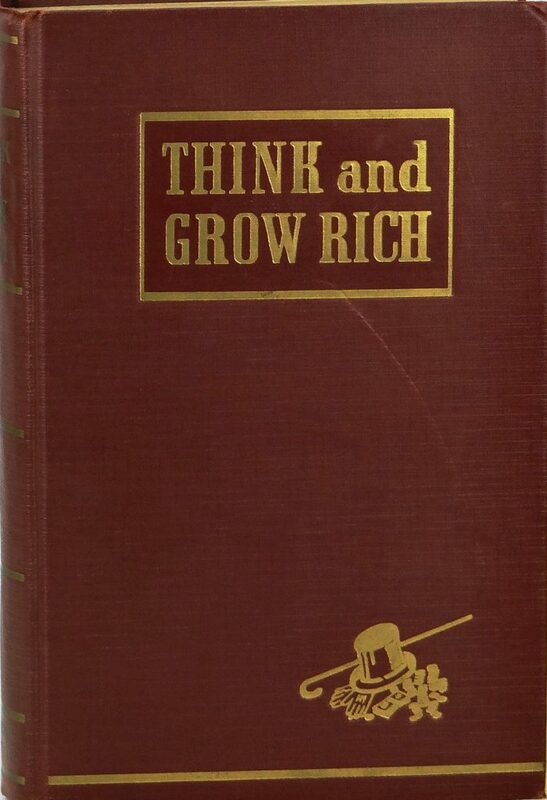 Written by Napoleon Hill, this book has an incredible potential to bring a huge change in life, as said by Daymond John. 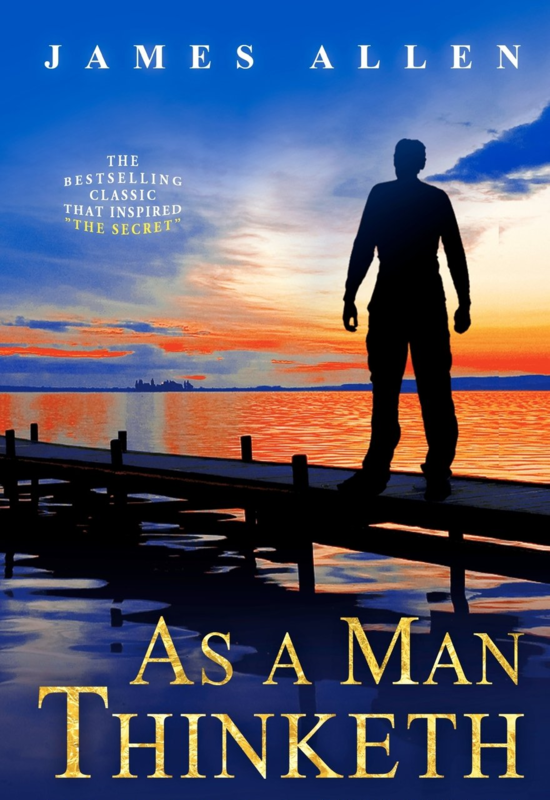 He says that the key takeaway of this book that he found was the quality of goal-setting. He believes that goal setting is an aspect without which you cannot achieve what you dream for. Until you have a particular goal, how you can get success in it. Business Adventures bring in a great collection of inspiring stories of the famous New Yorkers. Written by John Brooks, this book is known for inspiring one of the most successful entrepreneurs – Bill Gates. After reading this book, he listed this book in his all-time preferred business books. In 1991, Warren Buffett was the person who first recommended Business Adventures to Bill Gates. 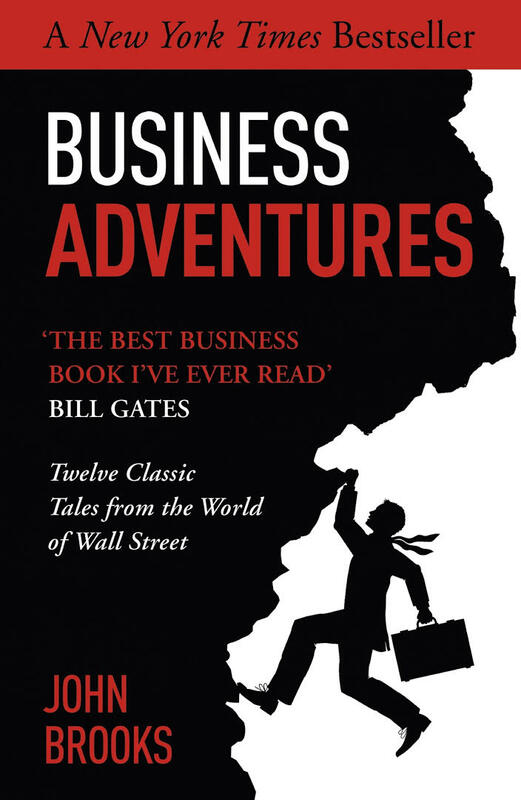 As per Gates, the Business Adventures book puts light on the weaknesses and strengths of the business leaders in unfavorable circumstances. The book is some particulars of different businesses. 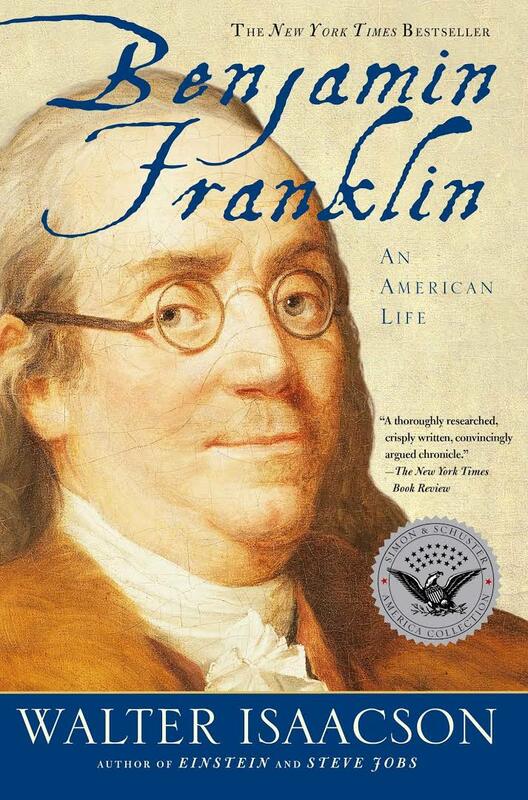 Benjamin Franklin is a great book that is a true source of inspiration for entrepreneurs. The famous billionaire and current CEO of SpaceX and Tesla – Elon Musk is the living example of the inspired persons from this book. This book is now the all-time favourite book of Elon Musk. Explaining the effectiveness of reading Benjamin Franklin book by Walter Isaacson, Elon says that the book explains how Franklin was a successful entrepreneur. How he stepped into the business sector and started from zero and became a wealthy and successful entrepreneur. In his childhood, he was a runaway child, but as he aged, he started learning several things and grown as a leading businessman. Elon Musk read many other books too, but Benjamin Franklin is his the most favourite business book of all times. The Innovator’s Dilemma is one of the most encouraging business books of all time. It is the best pick of many profound VCs, founders, and entrepreneurs. Bezos has listed this book in his favourite executive reads. In addition, this ultimate book has also inspired Steve Blank who is an ex-serial entrepreneur and turned to be a teacher at many schools and U.C. Berkeley. According to Steve, this book narrates the reasons why most of the big sized companies look and act to be the dinosaurs. 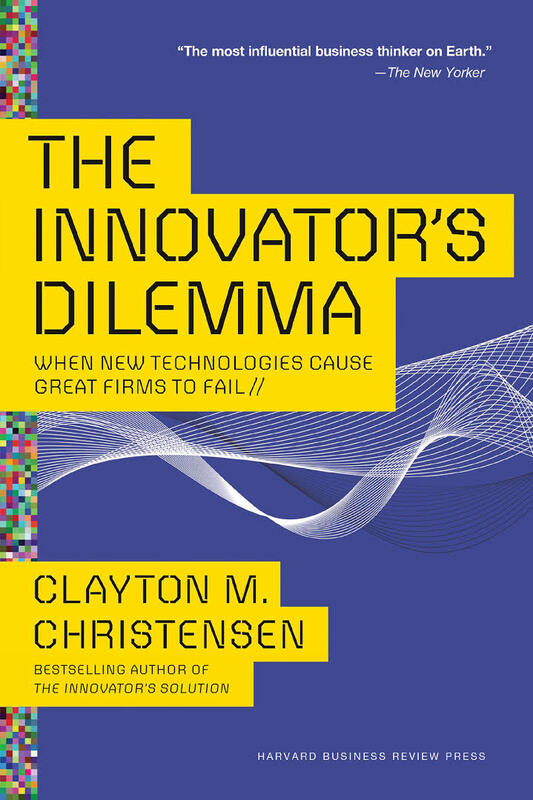 Written by Clayton Christensen, this book ultimately diagnoses the reasons and gives relevant solutions to deal with them. This book is such a wonderful example for entrepreneurs as it gives them an idea on how to battle with other competitors in the market and make their monopoly. 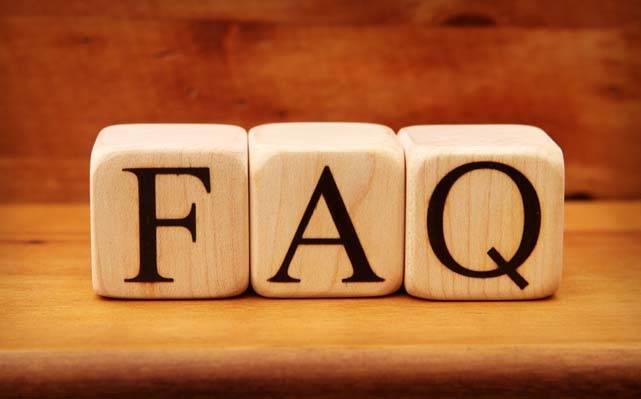 As per Chris Dixon – the famous investor at Andreessen Horowitz and an ex-CEO and co-founder of Hunch states that the book – the Innovator’s Dilemma made the term disruptive technology famous; however it contains much more facts than this one. It gives great insights into the business dynamics to entrepreneurs. Tony Robbins – the famous Executive Coach who has worked with Bill Clinton – the President of America, and a great fund manager – Paul Tudor Jones says that the book As A Man Thinketh written by James Allen is the biggest inspirational source for him. Due to the great impact of this book, he felt encouraged to read this book for many times. He loves this book as he finds it highly encouraging and great for business. Therefore, he loves gifting this book to his near and dear ones because he finds it easy to understand, concise and great. It comprises of the complete concept of learning that one’s thoughts actually, truly shape up every aspect of the life that one feels or experience. The Proverbs of Solomon is one of the most famous and great business books that every entrepreneur should read. It states about various business wins and failures. It talks about various strategic fails that drag the entrepreneurs behind. No doubt, you can find many other similar books on this subject, yet it gives ideas to address those issues. 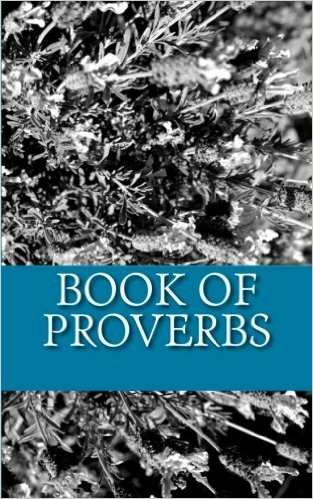 Reading this book, you will realize that most of the big business tragedies and long-term business failures result from your own ignorance to the objectives of these proverbs. The ignorance of strategies or tactics is not big contributors to your business failure, but it is your failure of discernment, discipline, character, morals and wisdom. Thus, it is the most influential book that narrates Jewish wisdom. For the encouraging content of this book, there has been great sold off for the copies of this book. 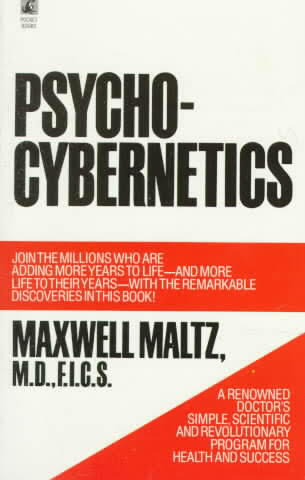 Psycho Cybernetics is a great book written by Maxwell Maltz who has made the view of a self-image popular. The book revolves around a plastic surgeon who wonders on his skill of fixing the ugly noses of his patients. Though when he fixes the ugliness of others, they keep insisting themselves as being ugly. In this book, Maltz has written the self-image notion so brilliantly that makes this book quite interesting to read on. This is actually a classic and amazingly insightful book about the inner vision. So, this book is truly brilliant for the entrepreneurs to read and get motivated. When you seek a business inspiring book that is recommended by the famous entrepreneurs of the world, Money And The Prosperous Soul comes as the best book of all time. This book narrates how one converts his $1000 plan into his fortune. In this book, the writer talks about witnessing people who spend millions of dollars in their education but ruin their successful empire completely. He says that he has discovered that one can definitely learn most of the basics and needful aspects of business from his education in few years, yet to achieve your targets, merely your knowledge and education cannot do wonders. After passing out from your collection, you have to do more to get the success that is possible with your spiritual and emotional beliefs. 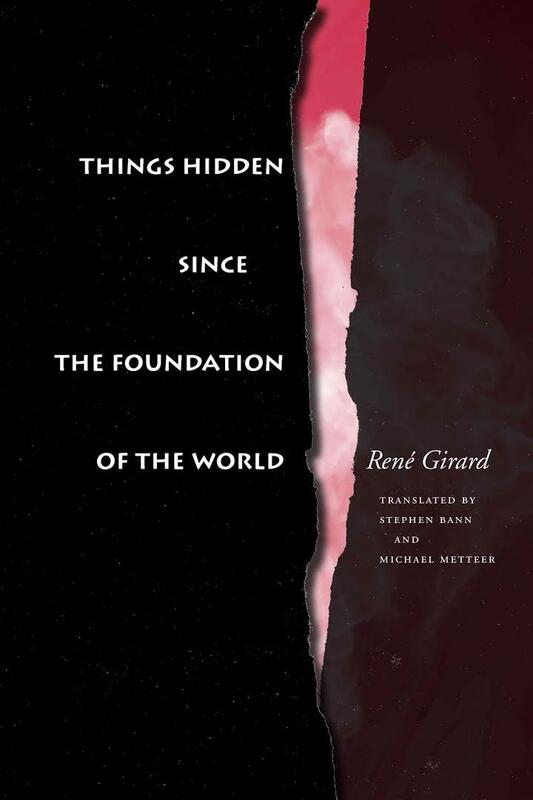 Rene Girard – the famous French Philosopher has written this inspiring book – Things Hidden Since the Foundation Of The World. The book is so inspiring that the famous billionaire – Peter Thiel has made it his favourite book of all time. Peter read this book at the time when he was in his college at Stanford University. He says that it has affected his life and thoughts deeply. After reading this book, he found the views on two business points quite strong in which one is business rivals are more likely to get obsessed with their competitors at their expenses of their goals and second is the competition intensity that does not say anything about the value. 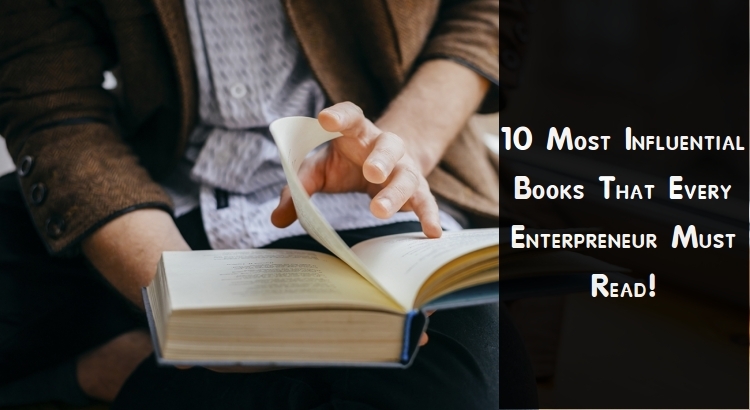 These are top 10 recommendations for the most inspiring business books that every entrepreneur must read to get successful in the business world. We'll never share your information. 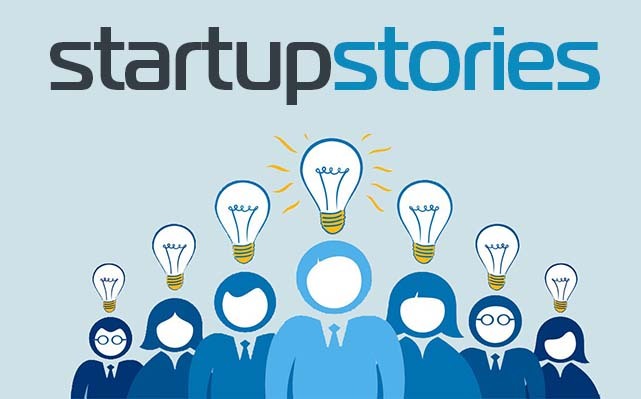 Get actionable insights and news about "Stellen Infotech" startups & on-demand companies. Stellen Infotech is one of the fastest growing web and mobile application development company based in India that has been around for past 5 years. We offer a wide variety of services to cater to a range of industries including IT, construction, manufacturing, textile and so much more. 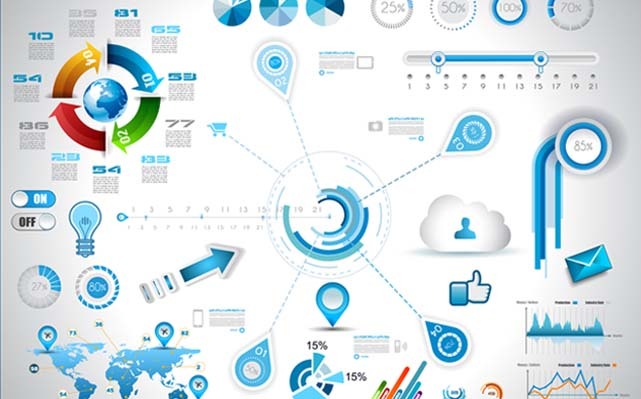 Our ultimate aim is to offer best solution that suits our clients' needs & deeds and enhance overall growth and conversion rate of their businesses in the cut-throat market. 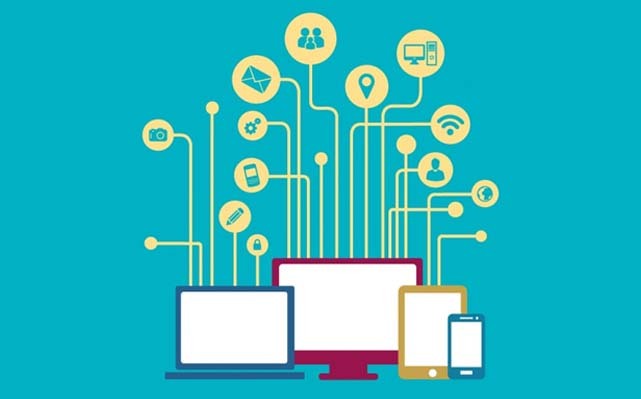 © 2019 stelleninfotech.com. All rights reserved.